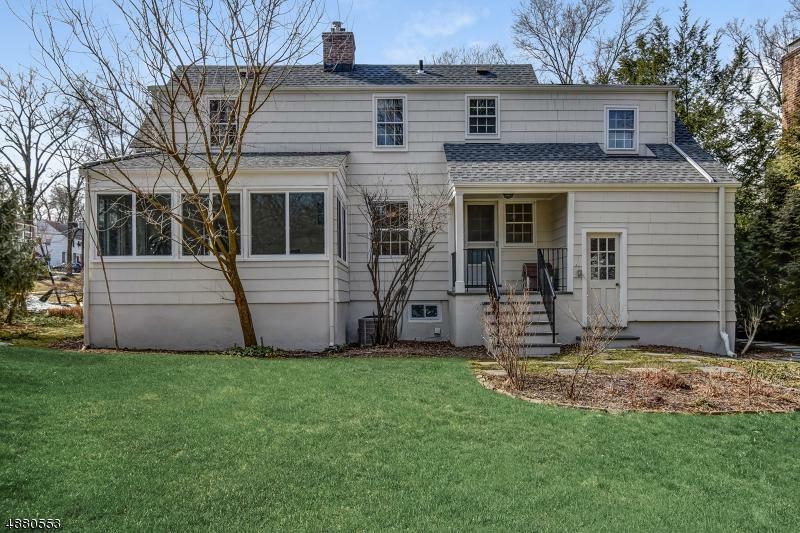 Immaculately maintained center hall colonial in sought after Lafayette Section. 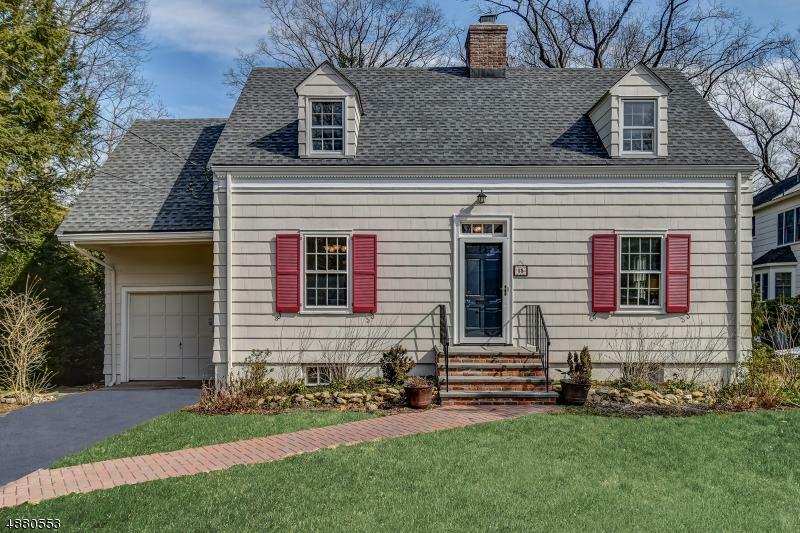 Desirable floor plan with hardwood floors and natural light throughout.This location cannot be beat conveniently located w/in walking distance to Midtown Direct train, all schools, shops. 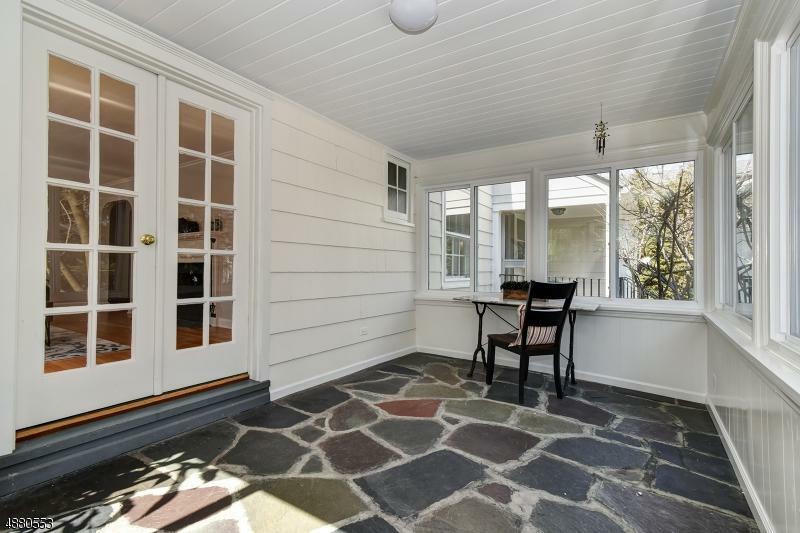 Formal dining room leads to updated eat-in kitchen with granite counters, ss apps, pantry, and adjacent covered porch. 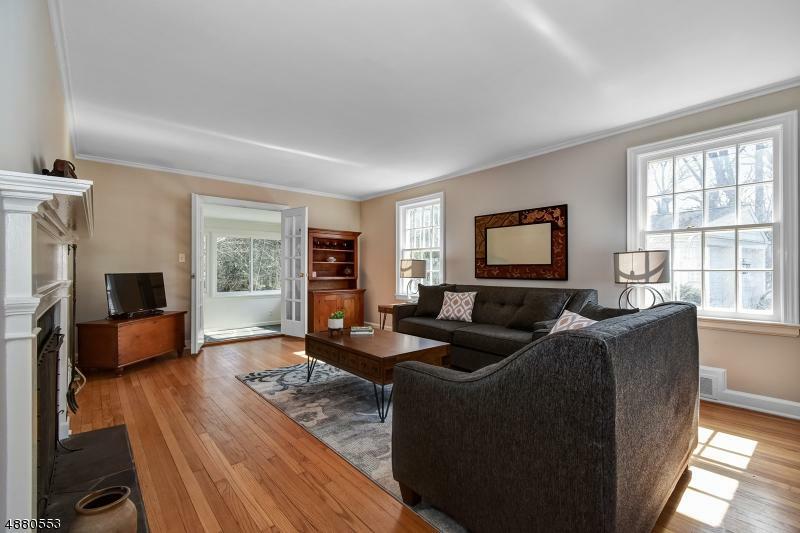 Living room features large windows,wood burning fireplace, and french doors opening to delightful 3-season sun room.Well designed 2nd floor features three bedrooms including oversized master with two closets and charming window seat. Private backyard large enough for dining and entertaining. Expansion possibilities. New Roof, walkway, front steps add to the value!